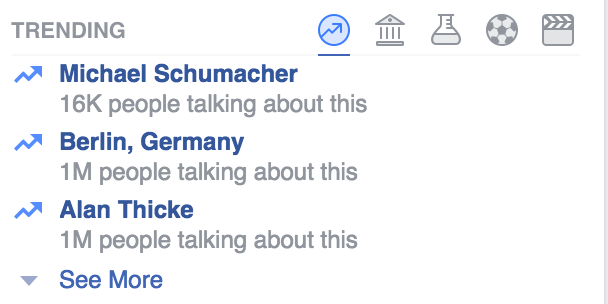 On Facebook, a mass murder in Berlin is exactly as important as a 1980s sitcom character . . .